I'd please. Is it a hardy one ? Or conservatory only? Thanks. 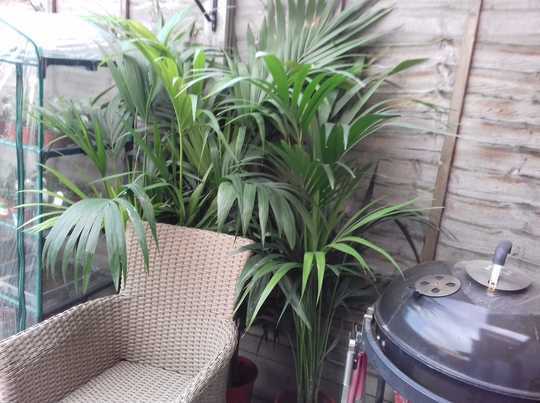 Looks like a "parlour palm" but I don't know it's proper name. Definitely an indoor plant in our lovely climate. Not sure it is one of those as websites say they grow to 2 ft. US website, but it's a plant! 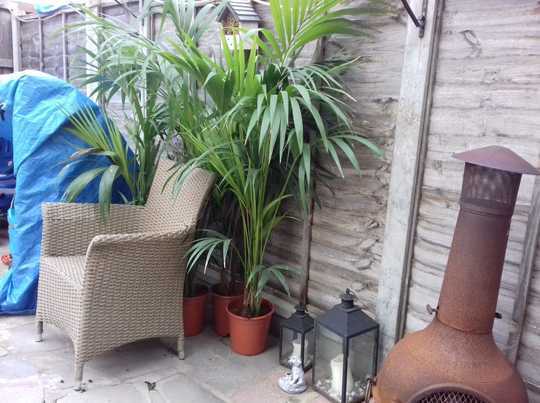 I may be one of those that you could put outside for the summer in a sheltered from the wind spot, but they are lovely plants, not sure I would risk it.